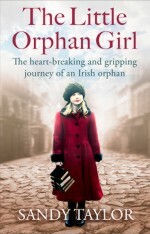 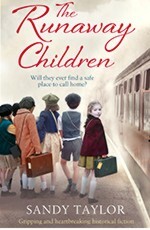 THE LITTLE ORPHAN GIRL, Sandy’s fifth novel, was published by Bookouture on 24 September 2018 and was a Kindle Top 100 bestseller and a #1 Kindle Saga Bestseller. 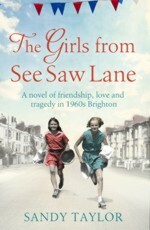 Sandy Taylor grew up in 1950s and 1960s Brighton, and now lives in Somerset. 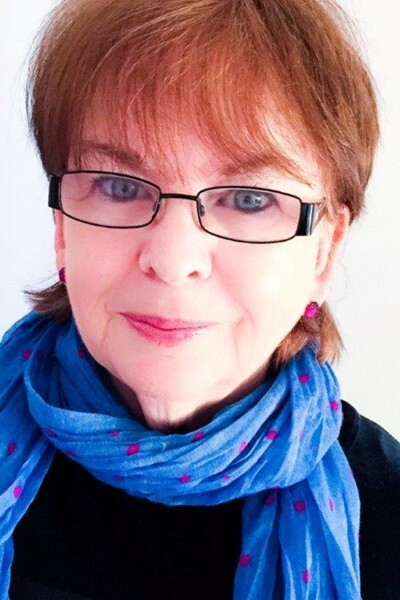 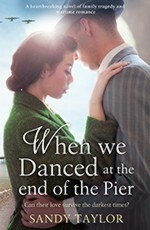 She is the author of THE RUNAWAY CHILDREN (Bookouture 8 December 2017), which spent almost two weeks at the #1 Kindle Saga Bestseller position in December 2017, WHEN WE DANCED AT THE END OF THE PIER (Bookouture March 2017), COUNTING CHIMNEYS (Bookouture June 2016) and THE GIRLS FROM SEE SAW LANE (Bookouture December 2015). 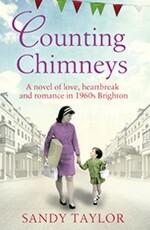 Sandy Taylor is published in several languages.